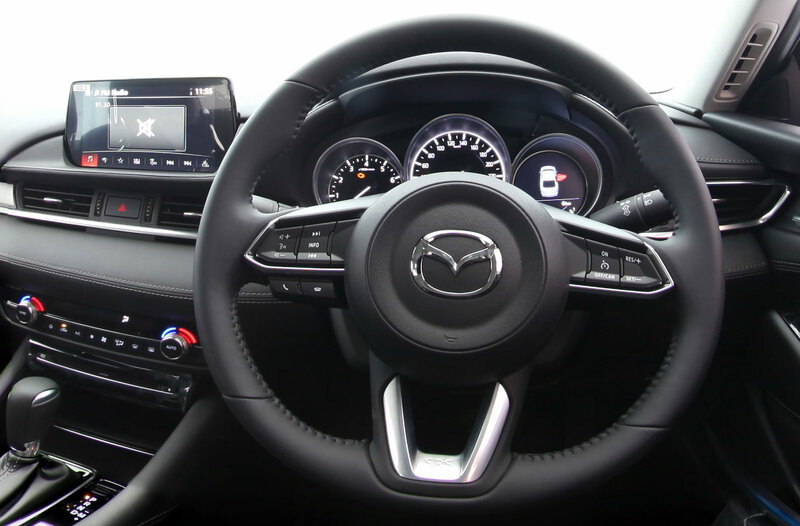 Authorised Distributor Mazda cars are Mazda 2 Hatchback Photos, Mazda 2 Sedan Photos, Mazda 6 Wagon Photos, Mazda CX-3 Photos, Mazda CX-5 Photos, Mazda CX-9 Photos, Mazda MX-5 RF Photos. Parallel Imported Mazda cars are Mazda Axela Diesel Photos, Mazda MX-5 Photos. sgCarMart is the number one car classifieds for parallel import cars, Toyota, Honda, Nissan, Volkswagen, Mitsubishi & BMW. We have new car dealers comprising parallel importers, authorised car distributors, and used car dealers. 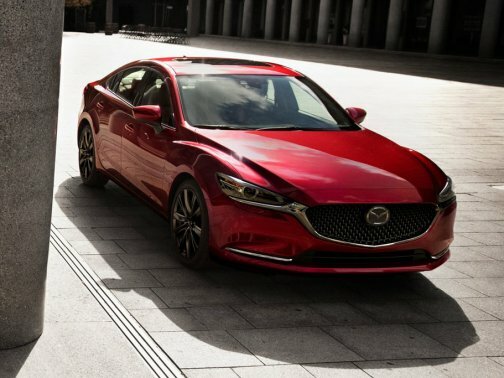 Get New Mazda 6 photos, all arranged in the New Mazda 6 photo gallery. Find new car pricelists, new car launches, new car promotions, new car reviews, latest car news & car advice. Also join our car discussion and forum discussion for car reviews, motoring news & motoring guides. Visit our partner sites who have job openings for Singapore jobs, Singapore classifieds, mover and real estate properties for sale.